People have always seen Diego Loyzaga as the boy-next-door type of guy with his charming looks and fit body. 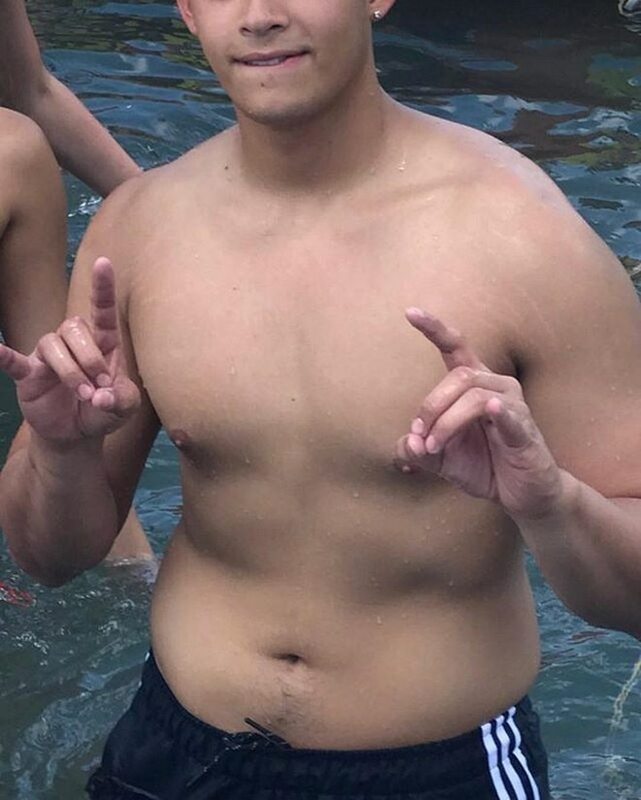 But did you know that he also had a flab physique at one point in his life? In a recent post on Instagram, Diego inspired his friends and fans with his before and after photos, showing off his fitness transformation achieved by #trustingtheprogress. 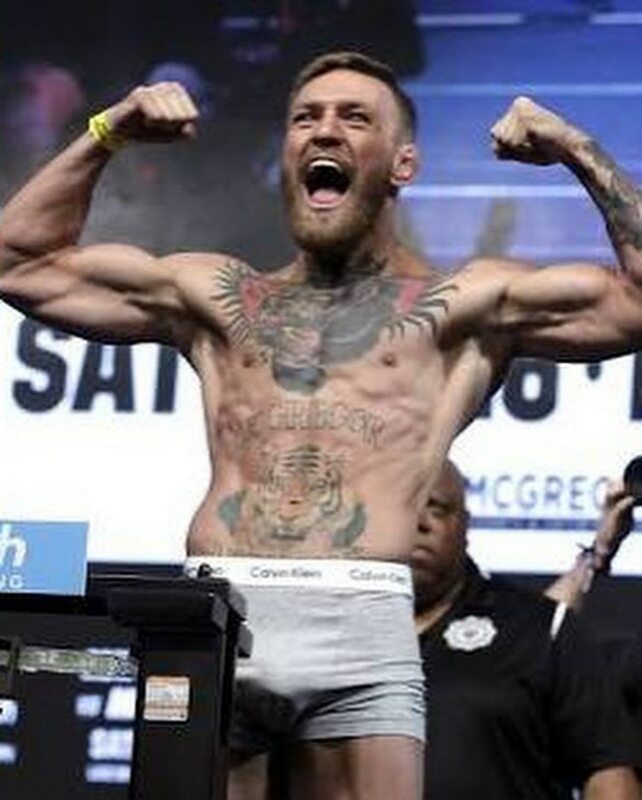 He even a joked at achieving a body that’s the same as that of Conor McGregor's, a professional mixed martial artist and boxer, in the future. "No shame in posting this. #TrustTheProgress. SWIPE LEFT: Past. Present. Future. Channelling my inner McGregor," the 23-year-old Kapamilya wrote. He also gave a "shoutout to my trainer who's been there since day one."